Chevrolet has released first images of the 2020 Silverado HD ahead of a full-scale debut in February 2019. The radical face of the 2020 Silverado is definitely polarizing. Either you will absolutely love it or hate it. 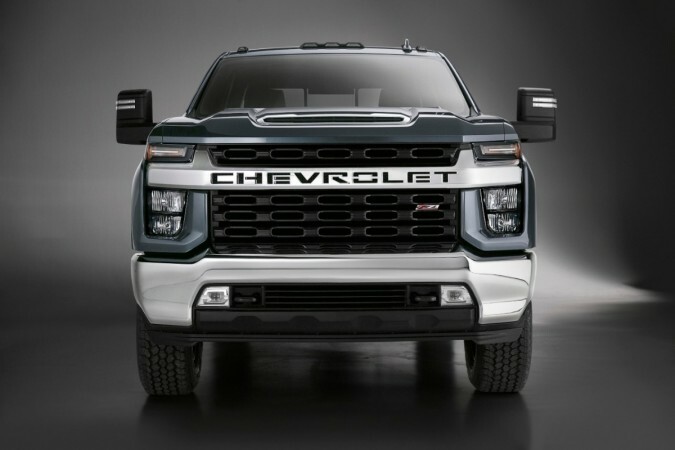 Chevrolet has released the first images of 2020 Silverado HD ahead of its full-scale debut in February 2019 and it looks absolutely radical. You will either love it or hate it but you cannot miss it. The heavy-duty pick-up has a butch and badass face that will invite polarizing opinions. Chevrolet claims 2020 Silverado HD exterior shares only the roof with its Silverado 1500 stablemate and every other piece of sheet metal is exclusive to Silverado HD. 2020 Silverado HD gets a big square face which is surely the largest in the segment. A massive chrome bar connects the vertically stacked headlamps and a big hood vent on of chiseled hood completes the butch face. At the rear, a step has been integrated into the rear bumper for easier access to the bed. Chevrolet has kept the interior images for February reveal. Meanwhile, the company confirms the cabin will benefit from similar architectural changes made to the new Silverado 1500, including an additional 3 inches of legroom on crew cab models and a taller, more comfortable seating position. 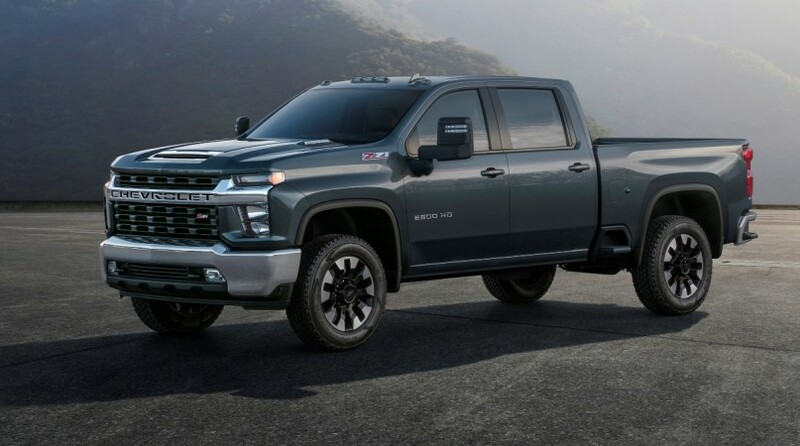 Under the hood, the 2020 Silverado HD will be offered in a choice of two new powertrains- an all-new petrol engine with direct injection mated to a six-speed transmission, or the Duramax turbo-diesel V8, which delivers massive 1234Nm of torque via Allison 10-speed transmission. Chevy also confirms the 2020 Silverado HD will offer new customer-focused trailering technology, significant increases in towing and payload capabilities and a host of technologies and features designed specifically for heavy-duty truck customers.